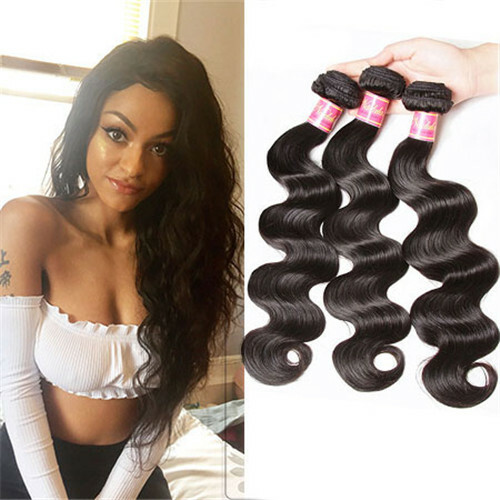 Most people are familiar with these words: virgin hair.Virgin hair is the most sought-after hair among African Americans.You can see some super-stars or models usually appeared in the public with different beautiful hair-styles, actually, they were wearing hair extensions. So, hair extensions have become a necessary part of their daily life. 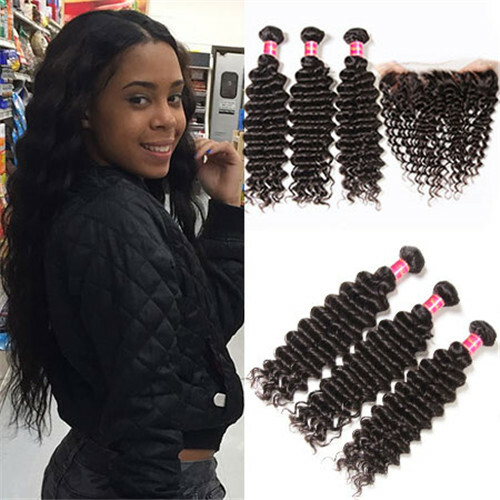 Among so many types of hair extensions from different origins, Brazilian virgin hair is the best type of human hair extensions. Here we are collecting some customers reviews of Brazilian virgin hair from Nadula mall. The price is excellent ... shipping was the fast ever .. bundles are full .. I ordered express shipping Friday and received it Saturday morning like what. I have received my package I love the hair !!! Thank u! And thanks for the free eye-lashes !! This is my first time ever trying this hair and ordering it and when I got it in the mail I was so excited, I finally got it sew-in with the hair and I am in love with the hair!!! It's soft, smooth, no smell, shiny, no tangling, no shedding, it's just perfect, I would definitely recommend every female to try this hair, you won't regret it! Hello, I've finally received the hair & it's so beautiful! Thank you for you guys awesomeness keep it up !! OKAY AND THANKS I HAVE RECEIVEd MY PACKAGE AND I LOVE THE HAIR WILL ORDER AGAIN SOON. Great hair, feels nice and soft, true to length, fast shipping, will do a better review after I get it installed. I love the hair, fast shipping, will be getting it installed this weekend for a truly better review. Hey. I got my order and love the hair I also tagged you on Instagram. I just ordered, thank you so much. Great customer service I hope to order from you guys again. 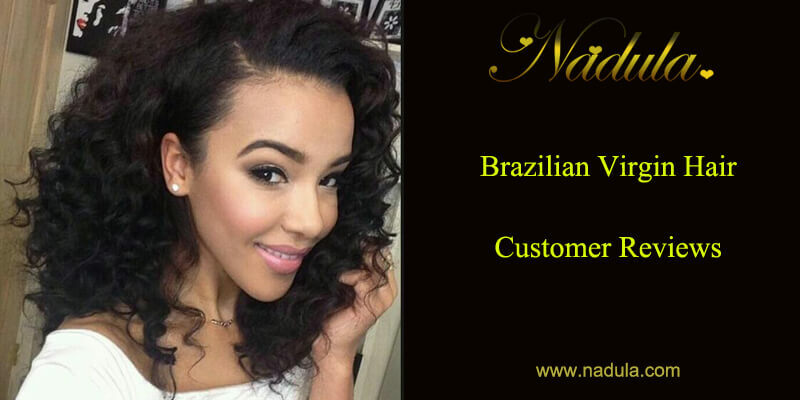 These are all real feedback of Brazilian hair extensions consumers which comes from everywhere.You can learn more about Nadula hair products from the customer's reviews. To ensure that you are buying real virgin Brazilian hair, first, you must guarantee it is virgin hair. You can check the following four aspects to find out the claimed virgin hair to be real or fake. 1.First, check its color. Virgin hair usually has the donor's hair color, which ranges from natural black to light brown. 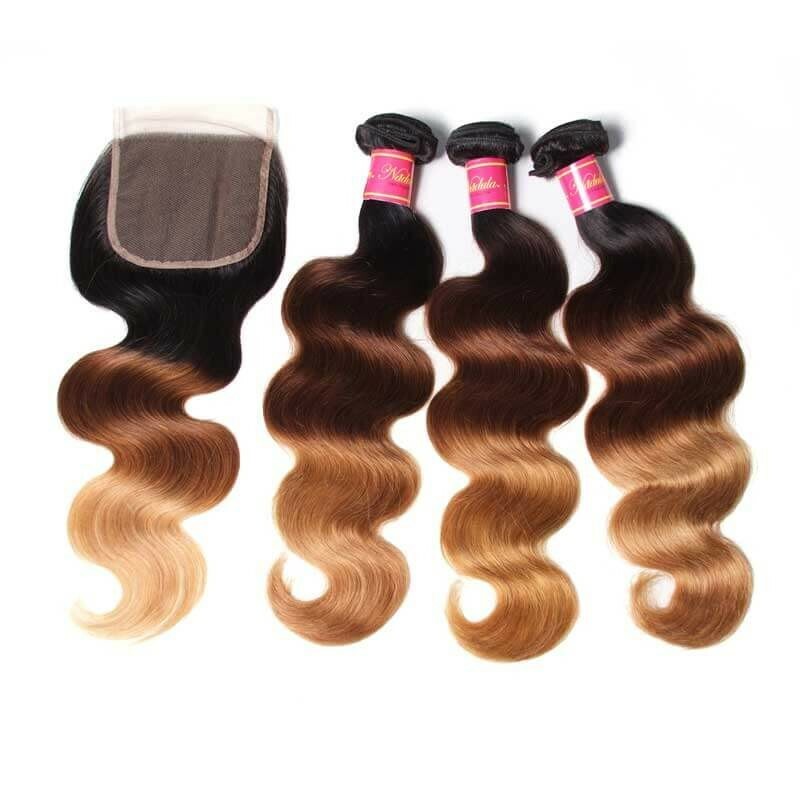 The color of an entire bundle may be not uniform, sometimes the bundle has a darker root, it is very normal to find grey hair strands in one bundle, this does not mean it is not pure virgin hair. 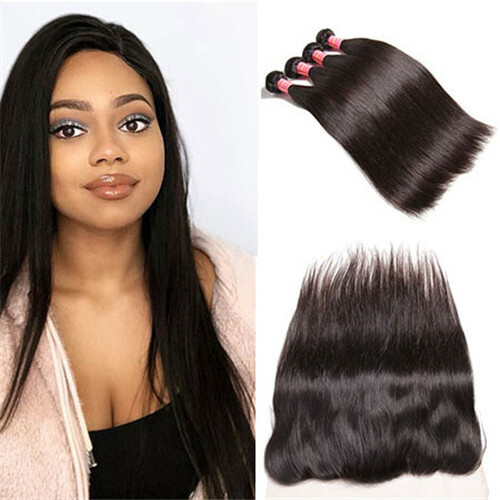 some vendors use silicone treatment or chemical straightener coating on their products, this gives the hair a silky appearance, I mean too silky, you can even feel the coating when running your fingers through the hair, this is not virgin hair. Third, to guarantee you are purchasing the purest virgin hair that is not mixed with synthetic fibers, just do a flame test. If the hair is mixed with synthetic fibers, it will produce a huge flame when it touches a flame. 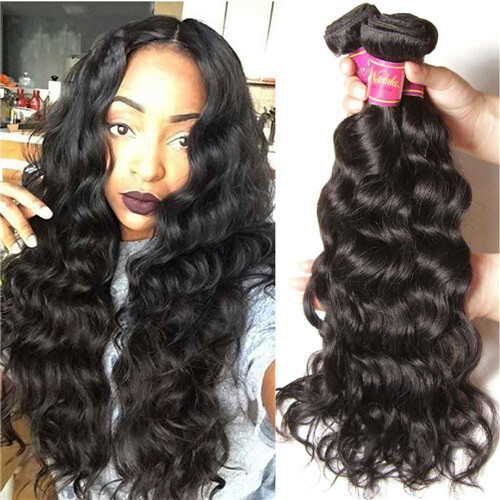 After confirming it is virgin hair, then how to ensure the hair you are buying comes from Brazil. Because true Brazilian hair is very rare, it is usually sold at a higher price than hair coming from other origins. 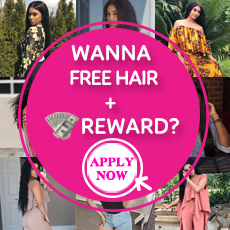 I think this is the main fact for you to decide whether the hair comes from Brazil or not.So, where to find a trusted dealer to buy the purest virgin Brazilian hair? I recommend Nadula. 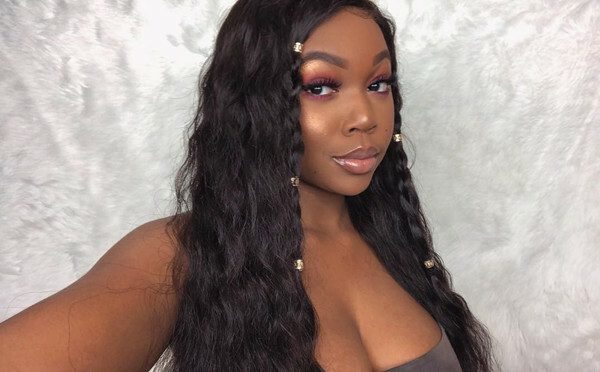 The virgin hair from Nadula comes in straight, wavy or curly textures, all could be styled very easily and handle heat well, the wavy and curly hair can hold a curl all day. The virgin Brazilian hair can blend well with most natural ethnic hair textures. You can also check other reviews on Youtube or Facebook or other social media about our hair products. 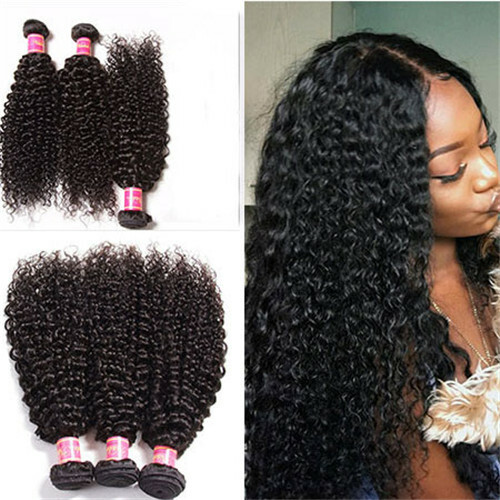 HOW TO MAINTAIN A BRAZILIAN DEEP WAVE HAIR?